Jack and Callie are awaiting the arrival of their baby and the whole Valentine clan is in a fever. Jack goes on one last mission for the Company while Callie grabs her last-chance getaway before there’s a whole lotta crying going on in the Jones household. 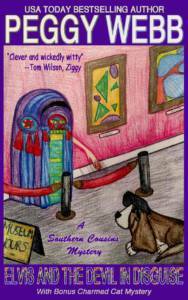 She and the Valentine gang head to New Orleans where Rocky Malone is showing the treasures from his last archeological dig. Cousin Lovie wants to make the world go away so she can have fun with her hunka burnin’ love…until somebody spoils the party with murder. As the Valentines go into sleuth mode they encounter so many surprises they’re all shook up. With Jack in parts unknown, Callie calls Uncle Charlie to the rescue. But can he and Elvis save the day in time for the Valentine family to follow that dream? Fact blends with fiction in this stunning historical suspense that takes readers from the Jazz Age to the center of the Lindbergh baby kidnapping. 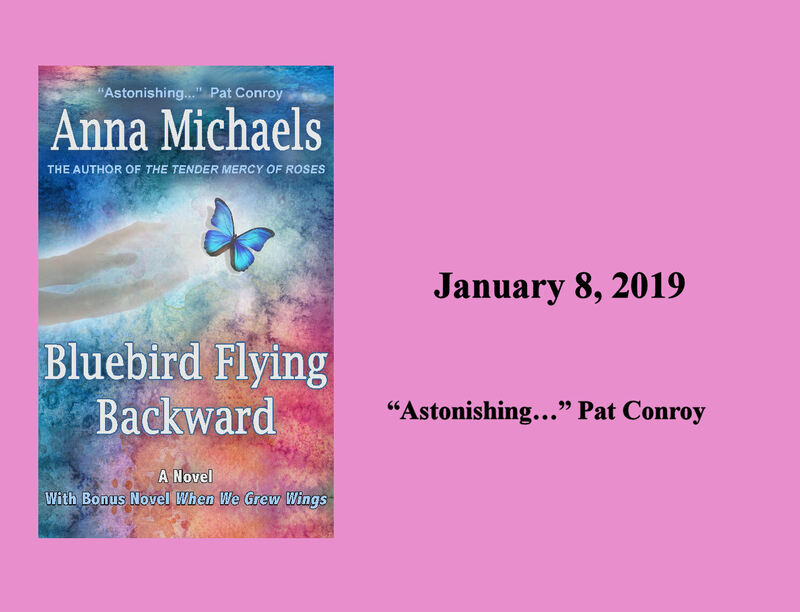 In 1925 daredevil Riley Samuels, maverick daughter of a Morgan banker from Atlanta, is flying high as a wing walker for Charles Lindbergh in the Mile High Flying Circus…until she receives news that rips her family apart. 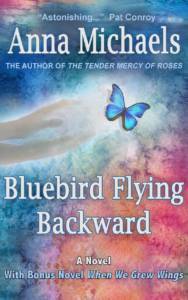 Seven years later, a phone call from Charles plunges her into the search for the Lindbergh baby kidnapper and catapults her back into her shadowed past. 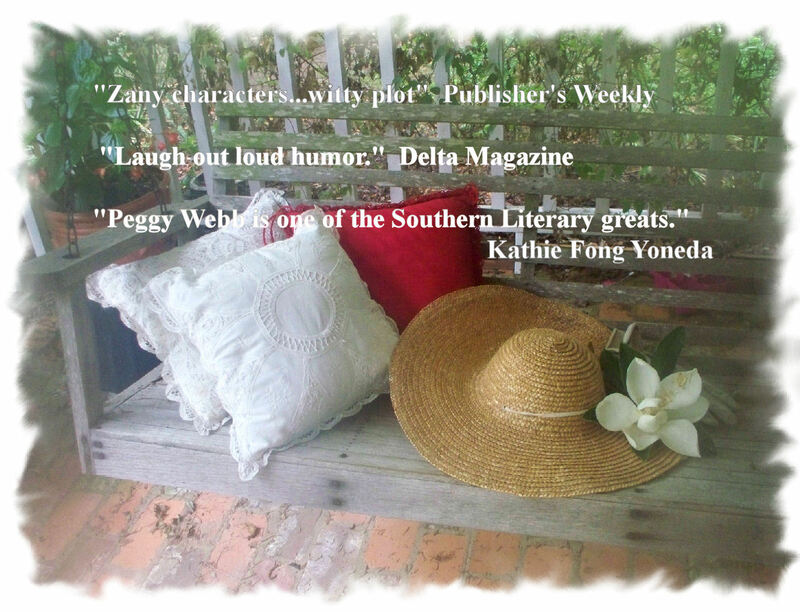 In this novel, Peggy Webb, writing as Anna Michaels, returns to her literary roots that earned accolades for The Tender Mercy of Roses. 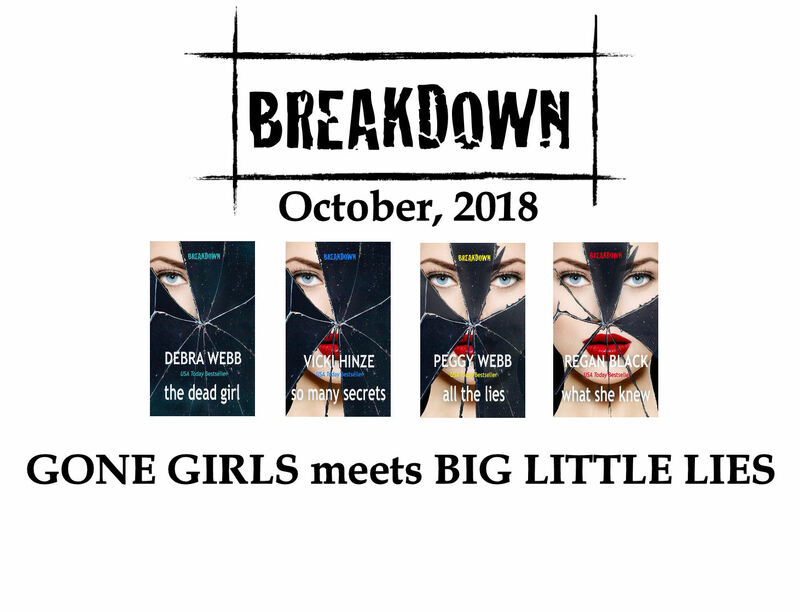 Gone Girl meets Big Little Lies in Breakdown, a stunning suspense mini-series written by four USA Today bestselling authors. Life is perfect in Shutter Lake, an idyllic town tucked into the hills of California…until the woman who knows the dirt on everybody in town is murdered. 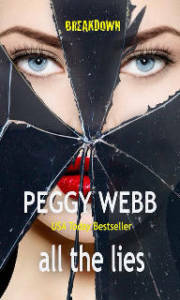 As four strong women set out to discover who killed Sylvia, owner of SPARKLE cleaning service, their own lives begin to unravel and the dirty little secrets of Shutter Lake’s most prominent citizens are exposed. Can they find the killer before their paradise turns into Armageddon. 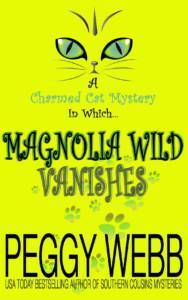 Peggy’s delightful new cozy series stars the colorful Delaney Sisters, their magical cat Houdini and their great niece, Olympic sharpshooter, Magnolia Wild. 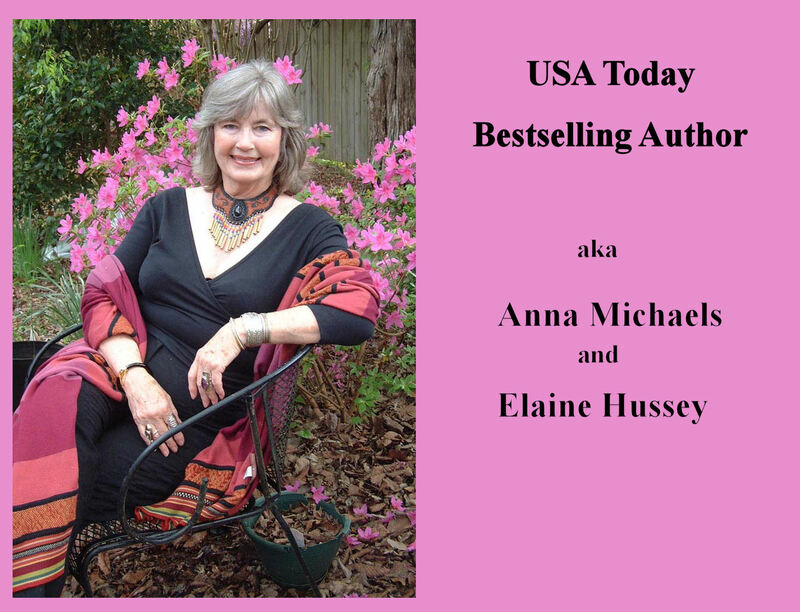 Look for the author’s trademark humor and quirky characters in a solid whodunit that will keep you guessing.